You’ll spend of a lot of time on campus and we’ve made every effort to create an inspiring, stimulating environment that has everything you need, as well as looking great. Full of striking, architecturally impressive buildings, our North Campus provides state-of-the art teaching, laboratory, research and support facilities. This includes the award-winning and iconic Central Building, which houses our library. The campus also has sports facilities, world class-fully equipped science and engineering laboratories, International Business School Suzhou, and design studios, as well as a variety of catering facilities, including Subway, Pacific Coffee Company, and many canteen-style fast-food options. 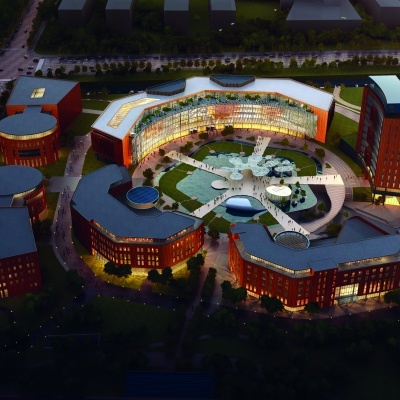 The Taicang campus is a key move in XJTLU’s strategic plan to deepen education exploration, maintain its competitive advantages and raise XJTLU to a higher level through its experiments on the Taicang campus. It will further realise XJTLU’s mission to influence the development of international higher education. The first phase of our South Campus was opened to the public on 26 July 2016, as a major part of the University’s 10th anniversary celebrations. This phase will see the completion of a new building for International Business School Suzhou, set to open in early 2018. Phase III consists of two buildings – the construction of the XJTLU School of Film and Television Arts and a gym. Both buildings are expected to open by the end of 2018. The development of the School, in collaboration with financial services provider Gold Finance Group, is a significant part of XJTLU’s academic development strategy. It will mix digital media arts and film and television production and technology with performance and acting. The gym will provide improved and diversified sports facilities for students and staff on campus. 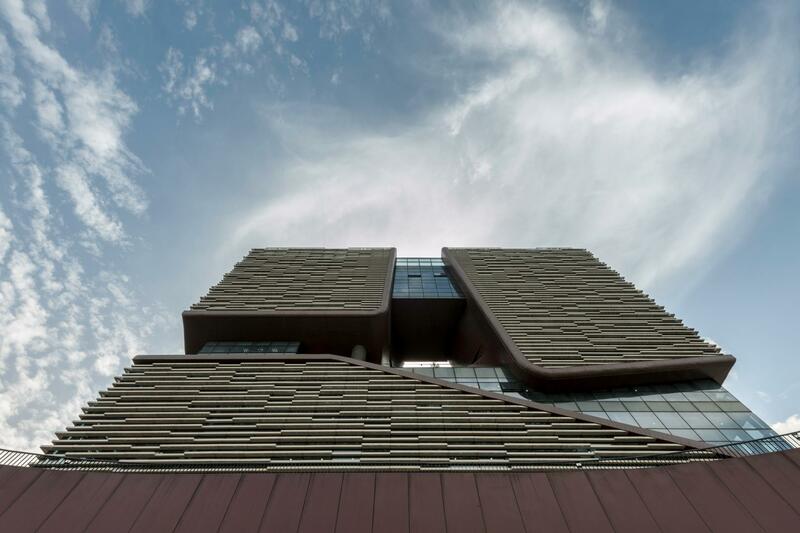 The South Campus will satisfy the learning and teaching needs of approximately 6,000 XJTLU students as well as the University’s academic exchanges and research development plans.